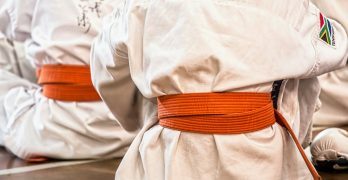 Training in martial arts brings a lot of benefits. For the elderly, this can translate to having a healthier body and contribute to a positive outlook in life. Most importantly, it can serve as another means of learning self defense. This is especially important for the elderly that often fall victims to opportunistic people. 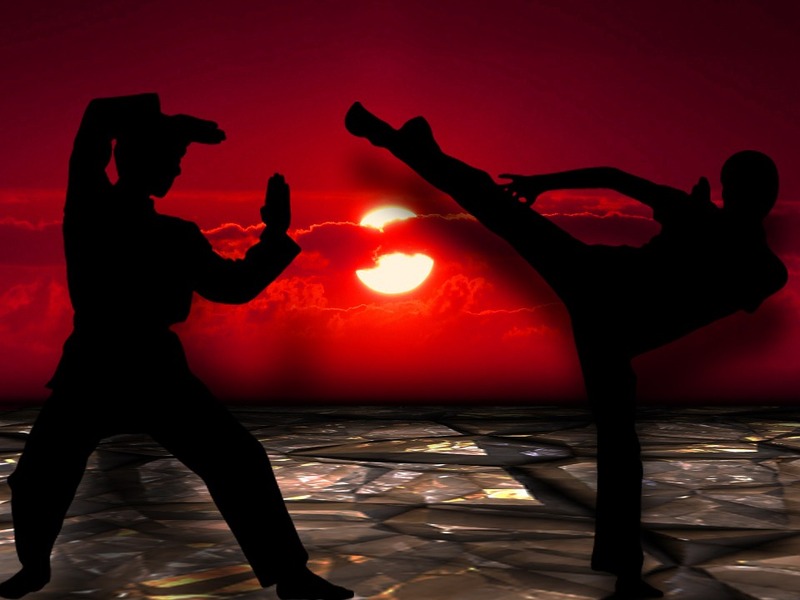 The existence of various forms of martial arts specifically tailored for the elderly is not uncommon today. An example of this is Cane Fu. 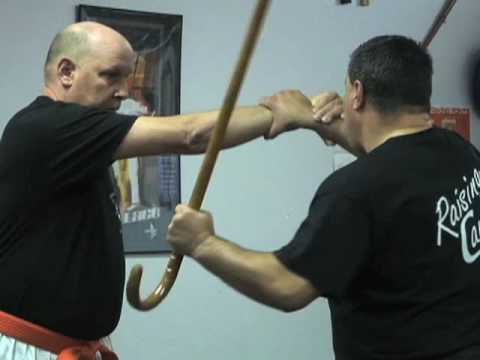 This form of self defense utilises a cane, which is often used by older people on a daily basis. However, the cane used is modified to make it more useful as a self defense weapon. 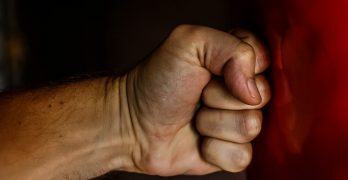 Training in this form of martial arts renders older people the ability to fend of attackers in sticky situations such as a robbery. The video above explains more deeply about Cane Fu and it’s importance to the elderly.